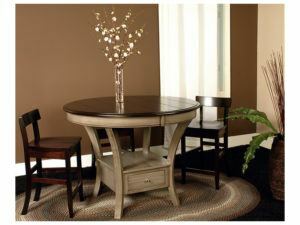 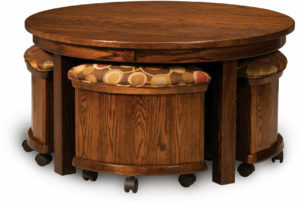 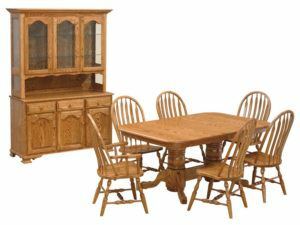 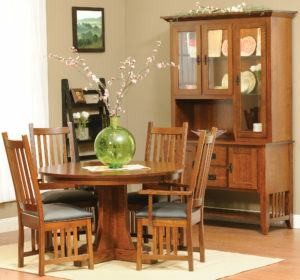 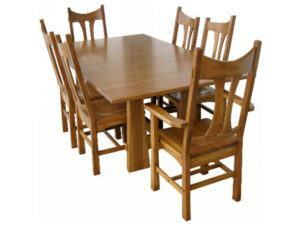 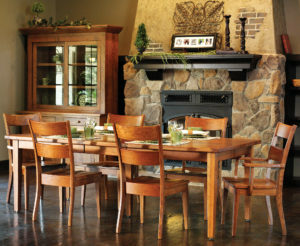 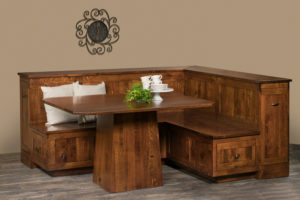 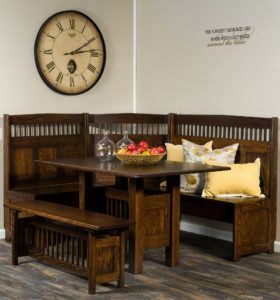 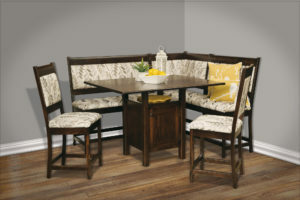 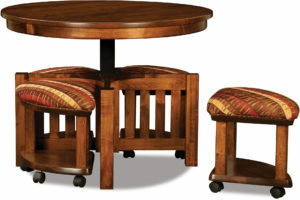 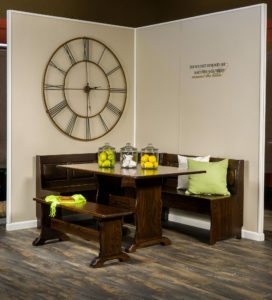 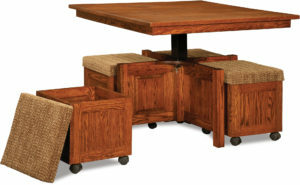 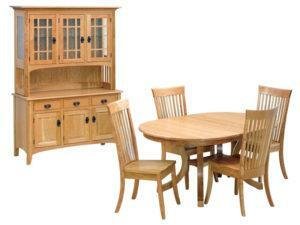 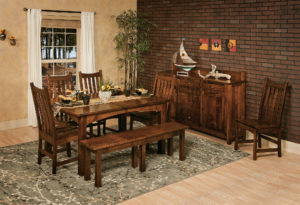 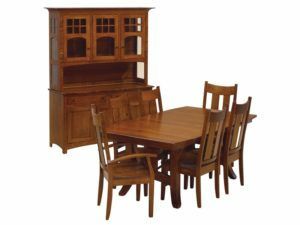 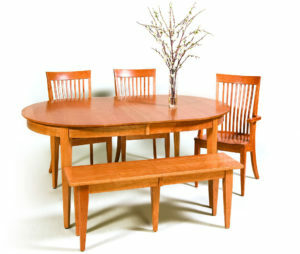 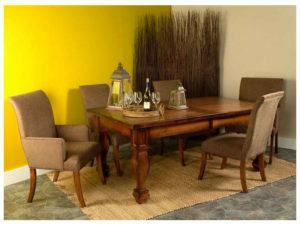 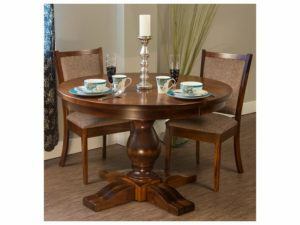 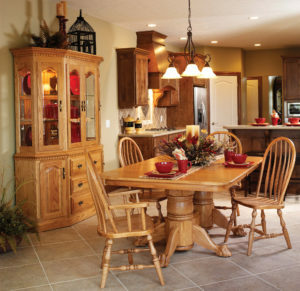 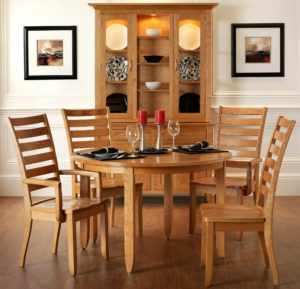 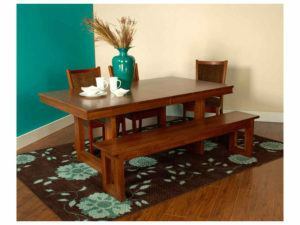 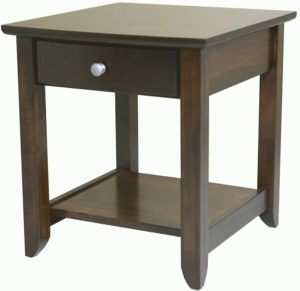 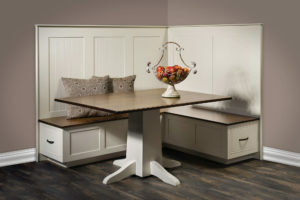 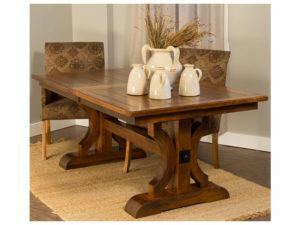 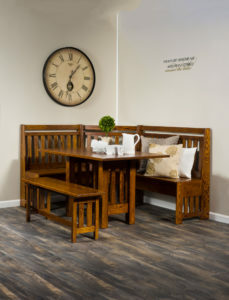 Presenting a way to transform the style of your home dining area: Amish Dining Room Sets from Weaver Furniture Sales. 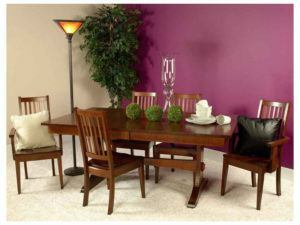 So check out the large variety of dining room collections. 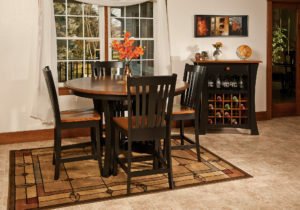 Typically, each dining room set includes a number of pieces. 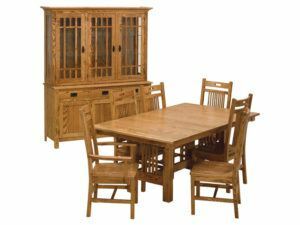 They include a solid wood dining table, plus dining room chairs (side and arm chairs). 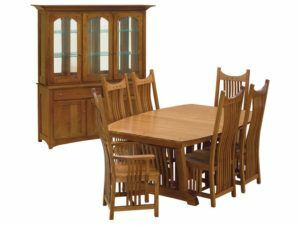 Also, it comes with a beautiful dining hutch, which often has four to six doors. 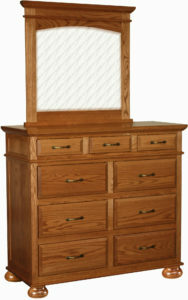 And rounding out the collection is a leaf-storage cabinet. 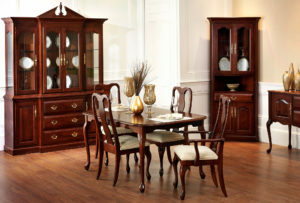 So have fun checking out the collections. 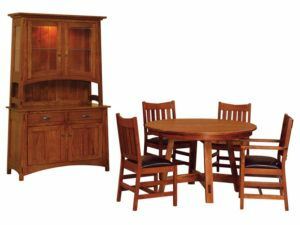 And if you decide to visit our furniture store in Shipshewana, Indiana, bring this special offer with you. 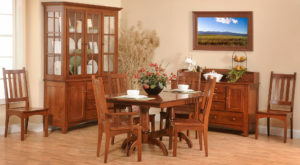 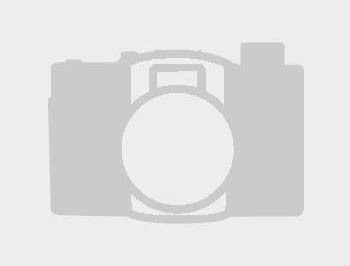 What makes dining room sets and kitchen table sets from Weaver Furniture Sales different? 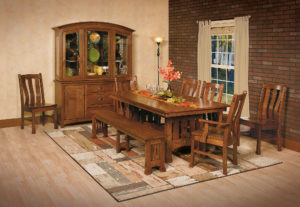 The finest Amish artisans in the Midwest painstakingly craft each collection. 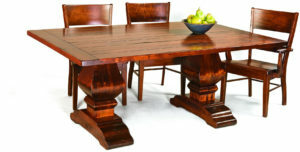 And the Amish men use old-world woodworking methods. 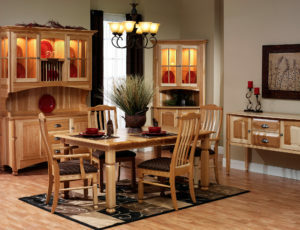 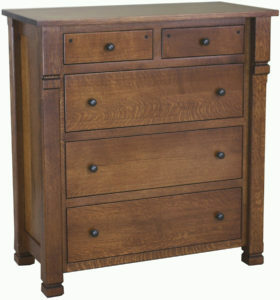 Plus fine regional hardwoods, like oak, maple, cherry and hickory. 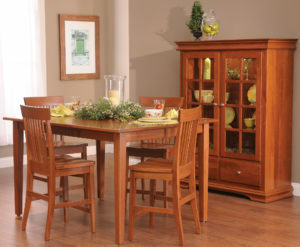 So browse our dining collections. 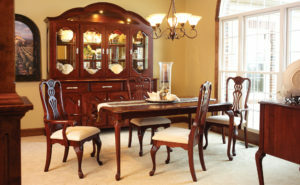 And be amazed at the variety of styles and designs, from traditional to modern. 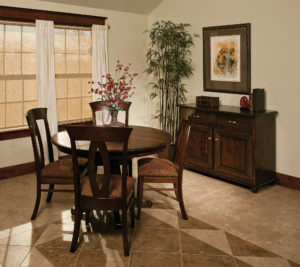 We’re confident you’ll find exactly what you’re looking for.